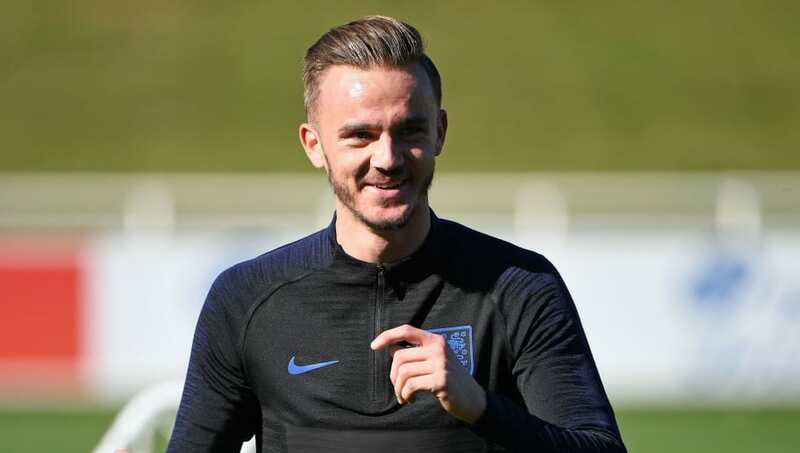 ​James Maddison’s fine form for Leicester City this season was rewarded with a call up to Gareth Southgate’s England squad for the final round of UEFA Nations League matches against Croatia and Spain. Despite earning vast amounts of praise for his performances this season in the ​Premier League, Maddison has admitted that was not expecting the call, and that he had been left speechless when he received the confirmation he had been named in England’s senior squad. Maddison has made eight appearances for the ​Foxes so far this season with a return of three goals and two assists. The Coventry-born midfielder has made the transition from the Championship to Premier League seamlessly.